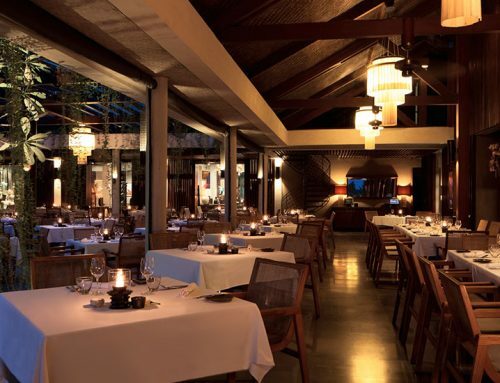 Sardine restaurant is a modern and elegant restaurant in Kerobokan/ Seminyak in the west of Bali. 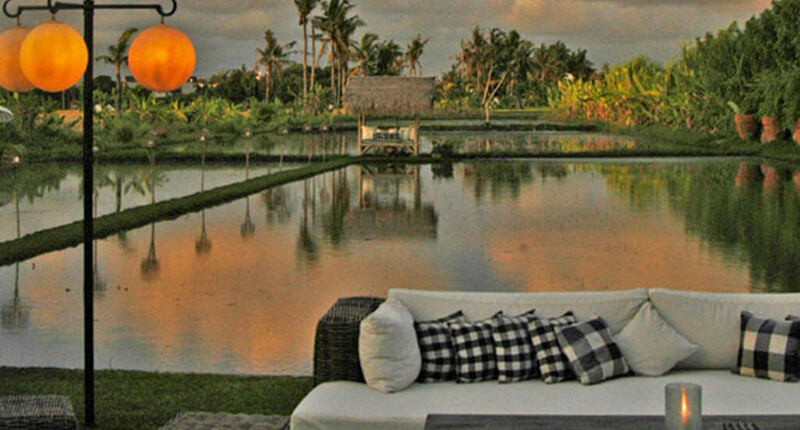 Located in front of its own garden and rice field, the restaurant offers a great wow factor and is highly recommended to everyone visiting Bali. 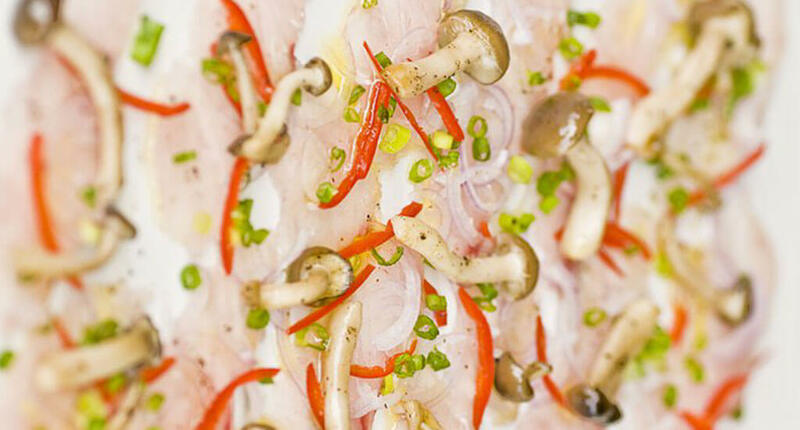 The cuisine is an international mixture of delicious seafood and fresh organic vegetables from the restaurants garden. Moreover we want to highlight the exotic arac drinks. 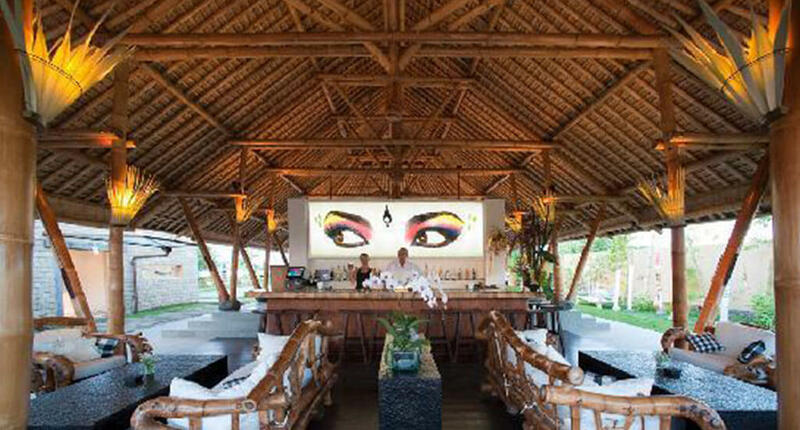 The restaurant has a traditional Balinese architecture including an open terrace lounge providing a beautiful view on a scenic rice field. 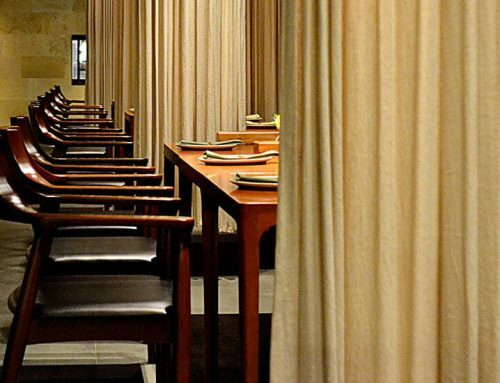 With its warm light and modern interpretation of Balinese interior design, Sardine is simply the best place for a romantic candle-light dinner. 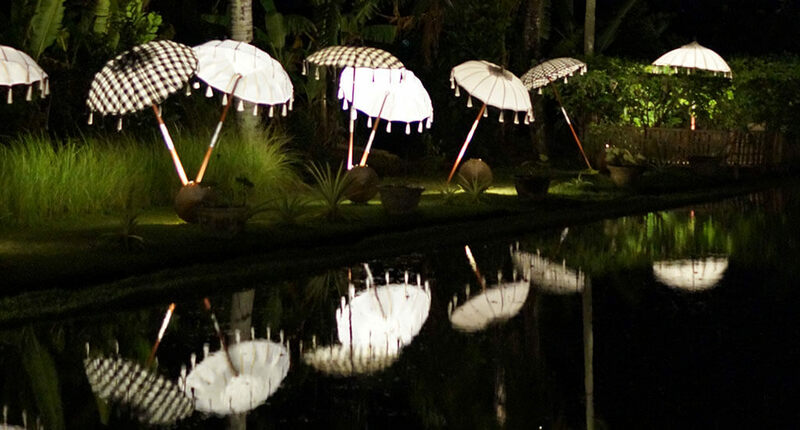 Just sit in front of this Balinese garden and enjoy this tropical fairy tale setting. 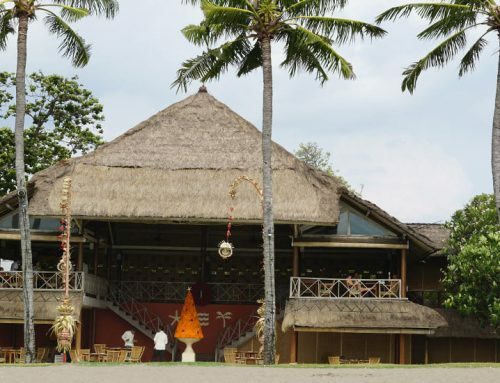 The right place to meet friends or also to impress Bali newbies. Modern international with traditional look and feel. 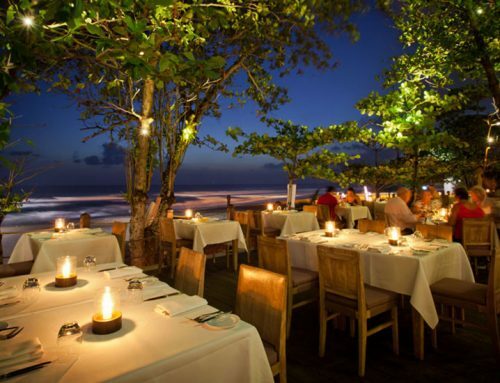 You find the restaurant website here.